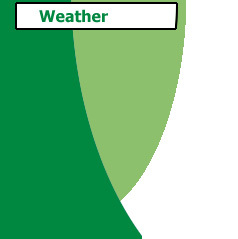 Description: These designs, meaning both practical and beautiful in Indonesian, are very lovely indeed. This design features a taupe colored fabric, interspersed with 2 white stripes. 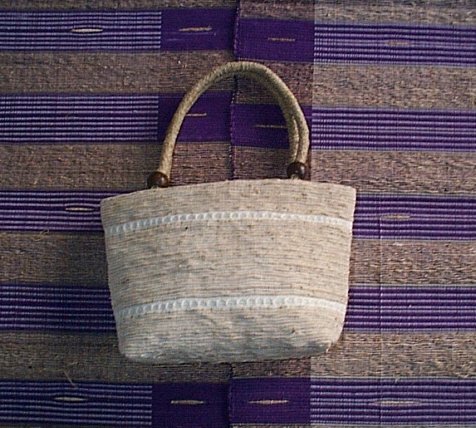 Elegant as well as practical. 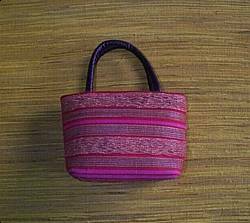 Description: A gorgeous fabric design, featuring red, purple, and dark blue accents. 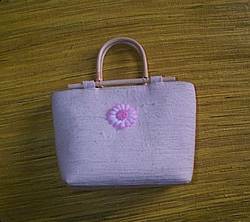 This beautiful hand bag is certainly an eye catcher. 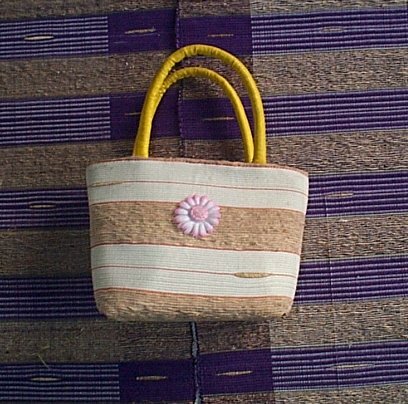 Description: A gorgeous and lively design, with yellow handles, and taupe and white cotton design patter, highlighted by a pink flower. 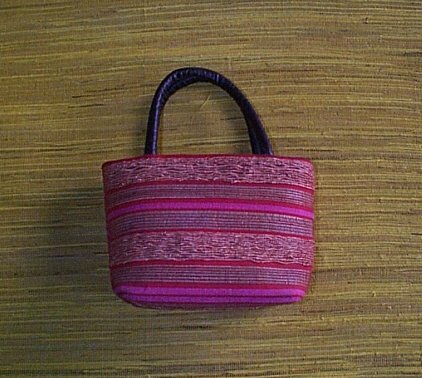 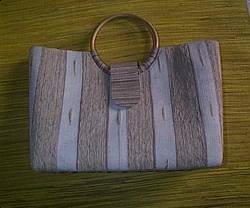 Description: Unique design, in blue and gray vertical stripes, and round wooden handles with a very nice fold over clasp, this hand bag adds a touch of style to any occasion. 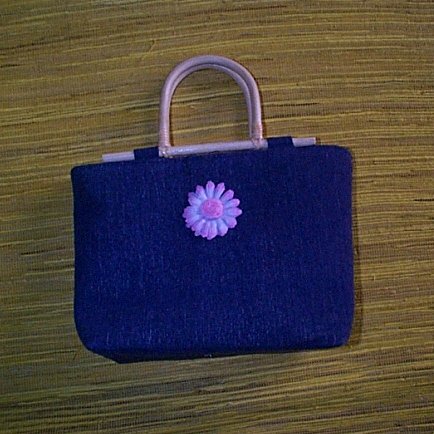 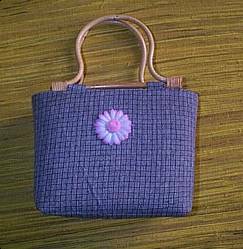 Description: A tasteful and pleasing design, this hand bag features wooden handles, in dark blue, highlighted by a purple/blue flower on the front. Description: Similar in design to KDB049, but featuring a lighter shade cotton fabric. Also very elegant, very practical, and very lovely. 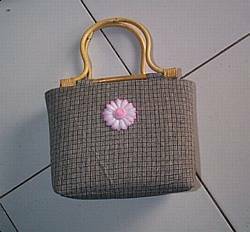 Description: Featuring a checkered dark grayish fabric, accented by a pink and white flower and lovely wooden handles, this is a beautiful match of grace and beauty. 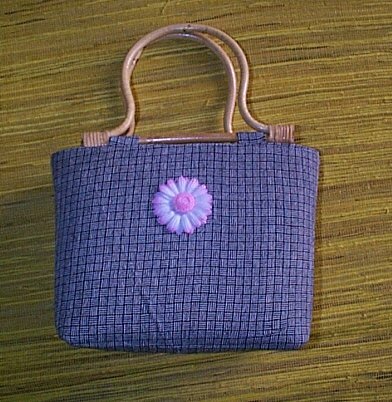 Description: Similar in design to KDB051, this hand bag has a dark blue checkered cotton fabric. Also very stylish. 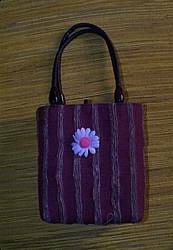 Description: A very lovely hand bag, featuring dark blue and lighter blue vertical stripes, accented by a light blue and red flower on the front.